Huge Bamboo Grove On The Baker’s Pond Trail On Cape Cod. 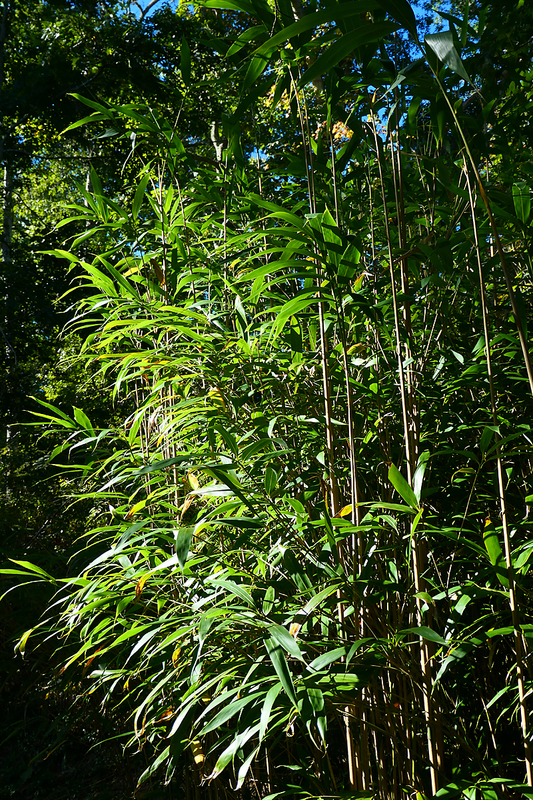 We were so surprised to see this huge grove of Bamboo trees on the trail around Baker’s Pond in Orleans. It just didn’t fit in with the ambiance of the area. I wonder how it got there? Who planted it? 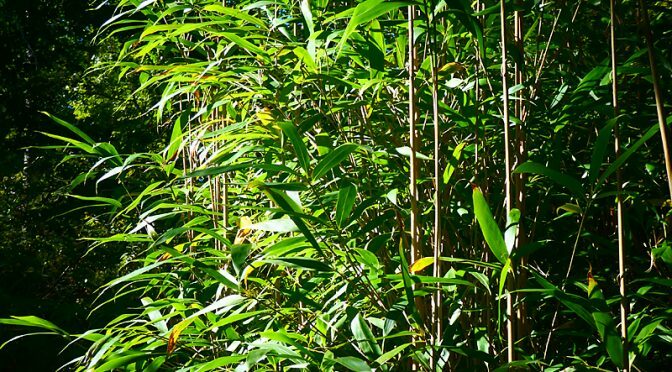 I’ve seen other groves of Bamboo trees around the area too. I wonder if people use it as a hedge as it’s extremely dense. Previous PostOld Fishing Boat At Rock Harbor On Cape Cod…Color or Black And White?Next PostCute Little White-Breasted Nuthatch On Our Deck On Cape Cod. I’ve heard it can be very invasive.